Let Bollmeier Dental give you A Reason to Smile! Bollmeier has been helping people smile for over 30 years. Located in O&apos;Fallon, IL we specialize in family and cosmetic dentistry with a personal touch. We value our patients and put their care and comfort above everything else. We love having the opportunity to get to know all of the families that we work with, building longstanding relationships based on quality and trust. 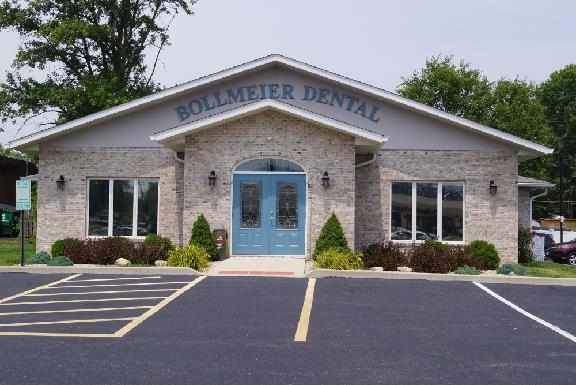 Bollmeier Dental services include: Dental checkups, Invisalign braces, Digital X-rays, Teeth whitening, Porcelain veneers and ceramic crowns, White fillings, Fillings and sealants, Dentures and Partials. Having families of our own, we know how hectic a family&apos;s schedule can be. 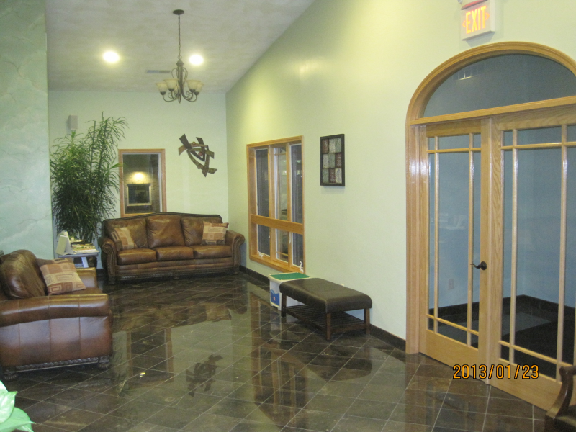 In order to better accommodate you, we offer both early morning and late afternoon appointments. We are also always welcoming new patients, and love when our patient family grows. Bollmeier Dental accepts most forms of insurance, and also offers financing options to help you get the dental care you need for an affordable price. We will help you with any questions you may have, and we always make sure to give you the most efficient options. Call today to let Bollmeier Dental give you A Reason to Smile!